Here’s an event that the family will enjoy! 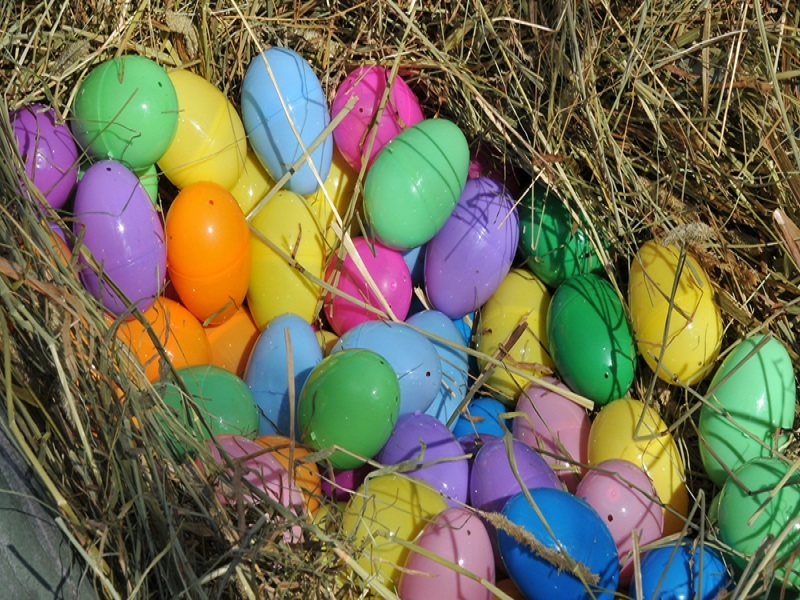 It’s the Charmingfare Farm Egg-Citing Egg Hunt. Every Child is a winner. Voucher must be converted into a booking by visiting RedeemDeal.com by April 17, 2019. Valid for one ticket to the Egg-Citing Egg Hunt. Children 23 months and under admitted FREE. One voucher per person (child & adult)- No Limit on number purchased. Subject to availability on RedeemDeal.com – Book Early for best selection. Voucher expires 4/17/19 – no refunds.